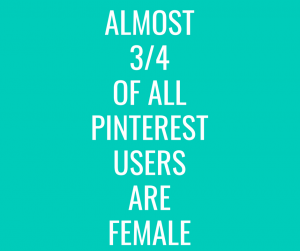 Pinterest is largely populated by female users (~72%) and Beirresistible sells relationship products to females. See where this is going? So, how do you tap into the estimated 144 million monthly female users? 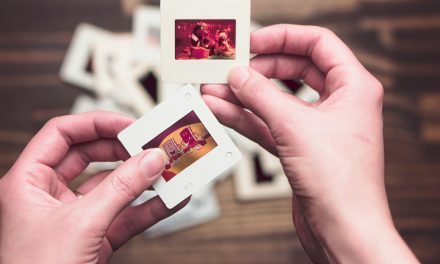 Before you start announcing you’re on Pinterest to your social media followers, you should be proactive in pinning images relevant to relationships. When you’re ready to start pinning, here are some images you can use. However, to be successful with Pinterest you’re going to need many more images (pins). You can find free stock photos to help you do this. The key to succeeding on Pinterest is using high-quality images that make your audience go ooh and aah. 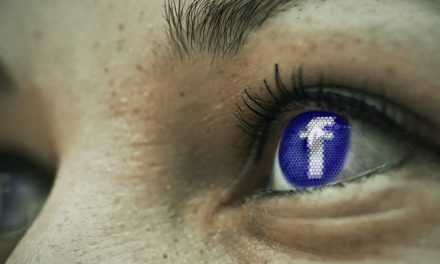 When you’re competing against hundreds or thousands of pins for a specific keyword, you need to make sure you pin images that can make people stop scrolling down their screens. You want images that grab people’s attention. Images that quite literally invite people to take a closer look and click on the pin so they can view a larger version. If you pin only so-so quality images, then you’re probably not going to get much traffic back to your website. Not even if you do your best to promote it using paid advertisements both on and off the platform. Every pin includes a link and a description. Make the most of these two. When people click on a link, you want them to go directly to your landing page. Also, it’s important that you write a brief description of your pin. If you’re targeting keywords, make sure you use it properly. Don’t just keyword-stuff. Instead, try to provide your audience with the information they’re looking for. To use rich pins, all you have to do is just claim your website or prove to Pinterest you own your site. You do this by uploading some code to your site. Don’t worry, Pinterest gives a detailed and step by step guide on how you can do this. The good thing is once you’ve verified your site, you’ll have plenty of advantages over non-verified accounts! Your profile picture will appear on every pin from your site. You’ll be able to see what Pinterest users are pinning from your site. You can choose from four types of rich pins: article, product, recipe and app pins. Many marketers have seen a marked increase in their website traffic once they switched over to rich pins, so make sure to consider setting this up as soon as you can! Custom graphics, like infographics, work really well on Pinterest. People search for infographics on Google all the time. If you do try this technique, you may need to shell out some money to hire a graphic designer, if you’re not much of a designer yourself. The good news is infographics are link magnets so if you upload your infographic to other places, then chances are high you’re going to get backlinks which is great for your site’s SEO! Pinterest makes it easy for you to share your pins on Facebook, Twitter, Facebook Messenger and WhatsApp. If you want to email your pin or paste its link somewhere, then you can easily do that too. The point is that you’re not limited to promoting your high-quality images on Pinterest. Leverage your other social networks to let your followers know you’ve also got a presence on Pinterest. 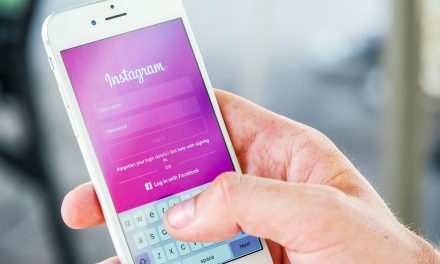 That’s what makes social media such a massive traffic source – you can be active on many platforms and then cross-promote your posts on to other social platforms too! Are You Ready For Some Massive Pinterest Traffic? Gaining traffic from Pinterest is not going to happen overnight, you’ll need to set up a system for pinning images every day. You can always outsource labor work cheaply to an overseas freelancer, if you’re short on time. However, once you get the ball rolling, you basically just check in on your account for, say, an hour each week. As attested to by many expert marketers, Pinterest is a major source of referral traffic even from pins they uploaded months or years ago. With millions of people browsing the site each day, even just a tiny percentage of that traffic can go a long way for any business, especially when you consider you only need to do the hard work once! PreviousWant 10,000 targeted visitors to your affiliate link?